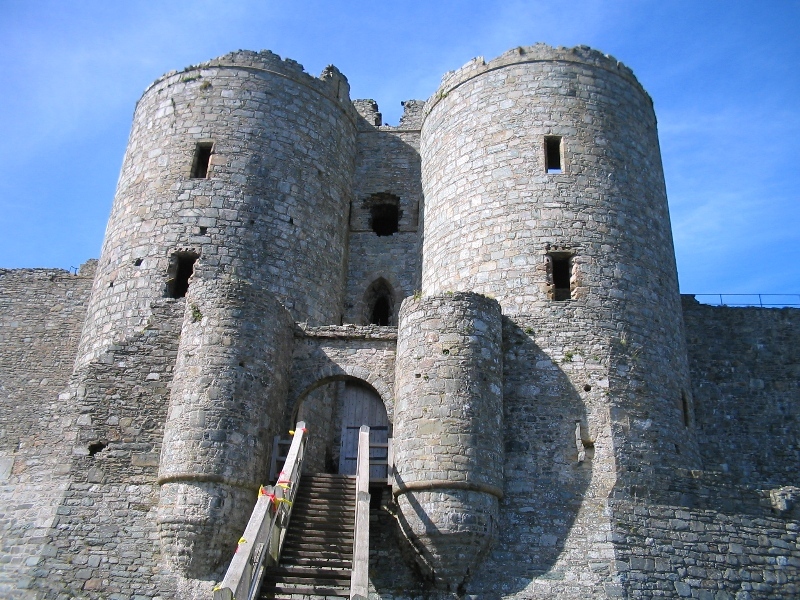 East Sussex has a history dating back to The Norman Conquest. Visit the site of The Battle of Hastings, skygaze at the Observatory or spend a day at Druscilla’s Zoo. In 1066 William of Normandy invaded England and fought the forces of King Harold just outside Hastings. The battlefield now hosts an award winning exhibition dedicated to the Norman Conquest and the changes it brought to the English way of life. Charleston was the home of Vanessa Bell and Duncan Grant. The house contains examples of their works together with other items they collected by artists such as Picasso, Derain, Sickert and Renior. Druscilla’s Park at Alfriston is a zoo and amusement park rolled into one. Druscilla’s awards include a listing in the Sunday Times Best 50 Days Out. The zoo specialises in keeping small to medium sized animals such as monkeys, meerkats and penguins and there is a host of other attractions for younger visitors including Amazon Adventure and Thomas the Tank Engine. Herstmonceux Castle was built in the 15th century. Cross the moat and explore the castle, explore the walled and Elizabethan gardens or follow one of two signed woodland trails. 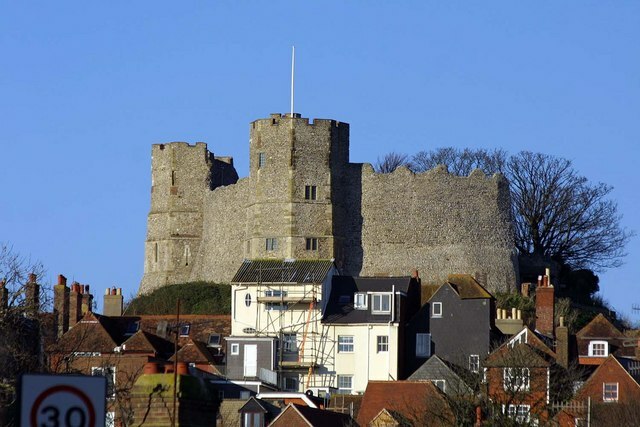 Lewes Castle dates back to 1087, standing high above the town it dominates the skyline and offers unrivalled views of the town and the Sussex countryside. Opposite the castle, the Barbican House Museum recalls the history of the Lewes area from the Norman Conquest to the present day. In the town centre, visit the 15th century timber framed house that Henry VIII gave to Anne of Cleves as part of their divorce settlement. Michelham Priory, near Hailsham, was built in the 13th century. Standing in seven acres of grounds and protected by longest water filled moat in the country, the priory holds a collection of historic wall hangings and furniture. 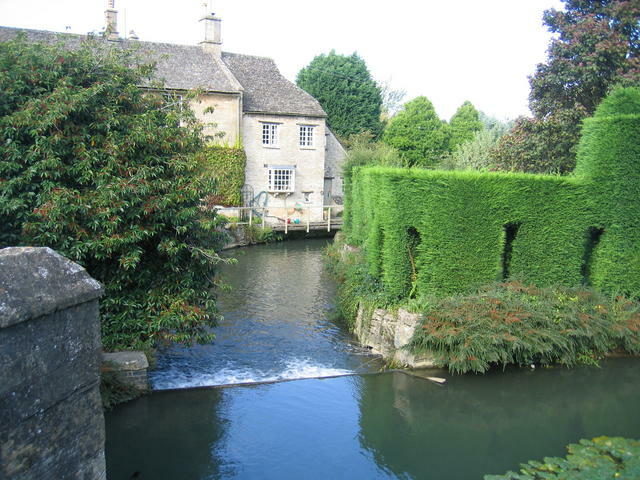 Outside there are beautifully kept gardens, wildlife and a working water wheel. Explore the heavens from The Observatory Science Centre near Herstmonceux. This working observatory, standing at the foot of the South Downs, provides hands on facilities to make astronomical discoveries using domes and telescopes. Pashley Manor near Ticehurst has been labelled “One of the finest gardens in England”. This traditional garden intertwines trees, fountains, springs and ponds with a wide range of flowers including tulips, roses ,lilies and dahlias. The Redoubt Fortress at Eastbourne was built over 200 years ago to help defend the South Coast against Napoleon. It was used again by the forces in World War II. 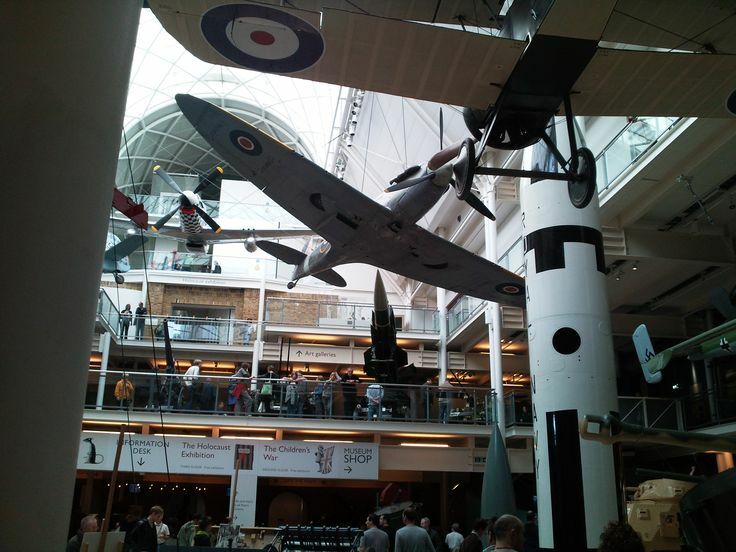 Now it is a military museum with collection showing the work of The Royal Sussex Regiment, The Queen’s Royal Irish Hussars Regiment and The Sussex Combined Services. 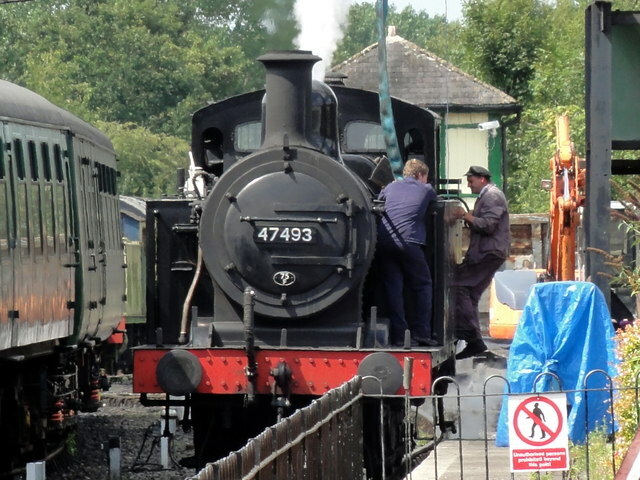 The Spa Valley Railway is a standard gauge steam railway running through the Kent countryside between Tunbridge Wells and Eridge via Groomsbridge. Trains connect with the National Rail network at Eridge; the hourly London Bridge to Uckfield service provides direct links to London (1 hour 5 minutes) and East Croydon (45 minutes). The “F Words” Food, Flowers and Festivals! Shows and Festivals! August and September is festival season along the English/Welsh border. In Shrewsbury , Ludlow and Abergavenny, annual events attract exhibitors and visitors from across the country (and further afield). Flowers or food? The choice is yours. The Shrewsbury Flower Show is in The Guinness Book of World Records, as the longest running horticultural event held in the same location. years at Quarry Park,on the banks of the River Severn. The park is centrally located and is in easy reach of the town centre and the railway station. The show, one of the country’s Premier Flower Show events, attracts top exhibitors from all over the country. As well as the flower displays, T.V. personalities, celebrity Chefs, singers and spectacular arena acts entertain the crowds for 12 hours on each day of the show, ending with a magnificent firework display. The medieval town of Ludlow is worth visiting any time of year for its Tudor streets and stunning castle, but for one weekend in September there is an added attraction.The 2015 Ludlow Marches Food and Drink Festival takes place on 11th, 12th and 13th September. From humble beginnings in 1995, Britain’s first successful food and drink festival now attracts large numbers of visitors from across the UK an overseas. From Friday to Sunday, over 180 top quality small independent food and drink producers will be inside Ludlow Castle. As well as the food producers, across Ludlow’s historic town centre there are a number of other of food-related events. Follow the famous Ludlow Sausage trail, Ale trail or the Festival Loaf trail, watch cooking demonstrations, sample pudding tastings, explore markets and much more. The festival was founded in 1999, has attracted too many celebrity chefs and critics to name here. The weekend-long festival of food and drink and has an excellent reputation, with beautifully stocked stalls, demos, talks and fascinating activities such as guided wild food walks. This year’s programme is full and varied including talks by celebrity chefs Raymond Blanc and Tom Kerridge (though the latter is sold out). On the Friday, limited numbers can tour the Abergavenny Creamery or Chase Distillery, near Hereford. Advance booking for both tours is essential. Like most shows and festivals, all three events are very popular and attract large crowds. So why not take the train to avoid the traffic? The Arriva Trains of Wales service from Manchester to Cardiff runs hourly and stops at Shrewsbury, Ludlow and Abergavenny. Shrewsbury is also a major railway junction with direct services to Chester, Aberystwyth, Birmingham and Wolverhampton. Scarborough is the largest seaside resort on the Yorkshire Coast. Enjoy the sandy beaches of the North and South Bays. Take an open top bus from the Spa along the Marine Drive to Peasholme Park. The park has rowing boats, re-enacts naval battles on the lake and in the terminus for the North Bay miniature railway. 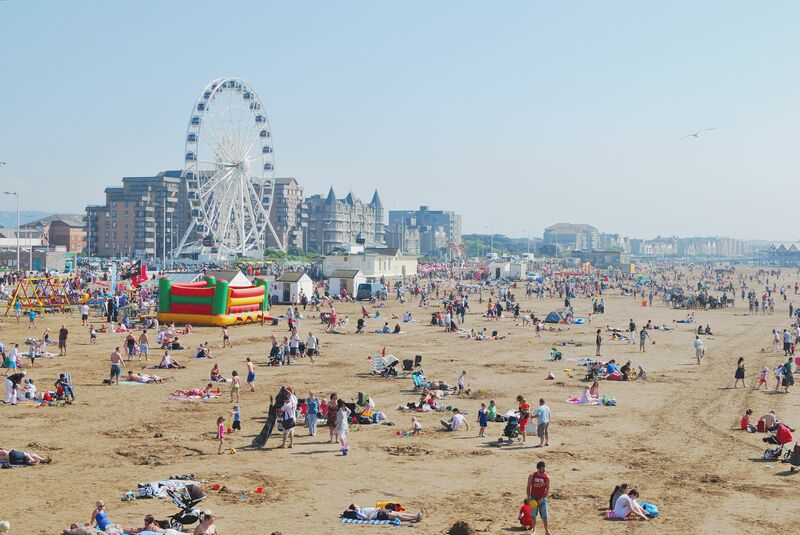 The promenade has attractions traditionally associated with the seaside including, a funfair, amusements, ice cream parlours and fish and chip restaurants. Trains to Scarborough run every hour from Leeds; the journey takes 1 hour 18 minutes. 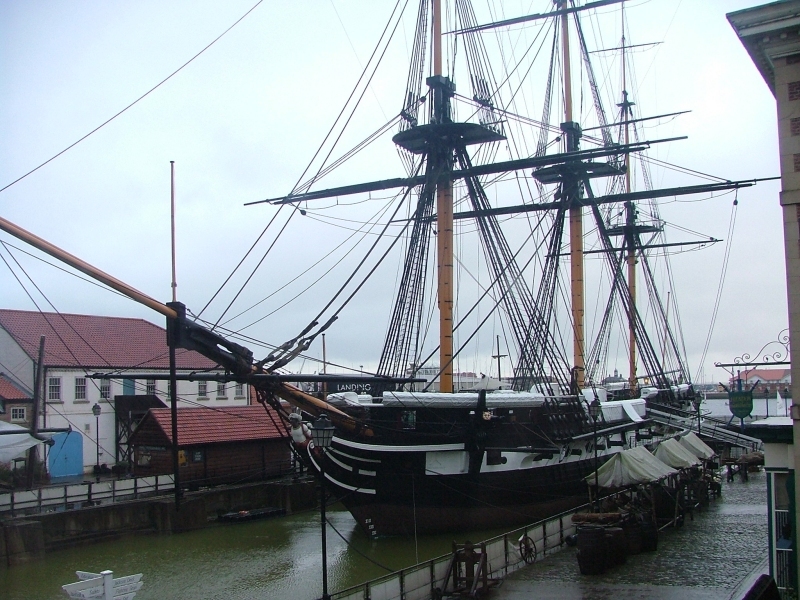 Hull is a thriving city with three city centre shopping malls and an historic old town. Shoppers will head for St Stephen’s, next to the station, or Princes Quay. At the bottom of Whitefriargate, just past Princes Quay, is the Old Town packed with places to eat and drink and the redeveloped Marina. There are eight museums in Hull city centre offering free admission and The Deep (which has an admission charge) is one of Europe’s top aquariums with over 3500 exhibits, including sharks and rays. The train journey into Hull offers spectacular views of the Humber Bridge. Trains to Hull run every hour from Leeds; the journey takes 56 minutes. Visitors to York are greeted with a sense of the city’s history on leaving the station. The Roman walls, which encircle the city, pass the station entrance. York Minister and the National Railway Museum are both about 10 minute’s walk from the station and a Road Train runs every 30 minutes between the two. Most of York’s many other attractions are in walking distance of the Minster including The Shambles, Jorvik Viking Museum, Castle Museum and Clifford’s Tower. There are 5 trains an hour to York from Leeds; the journey takes between 23 and 40 minutes. Skipton is a thriving market town at the gateway to the Yorkshire Dales. 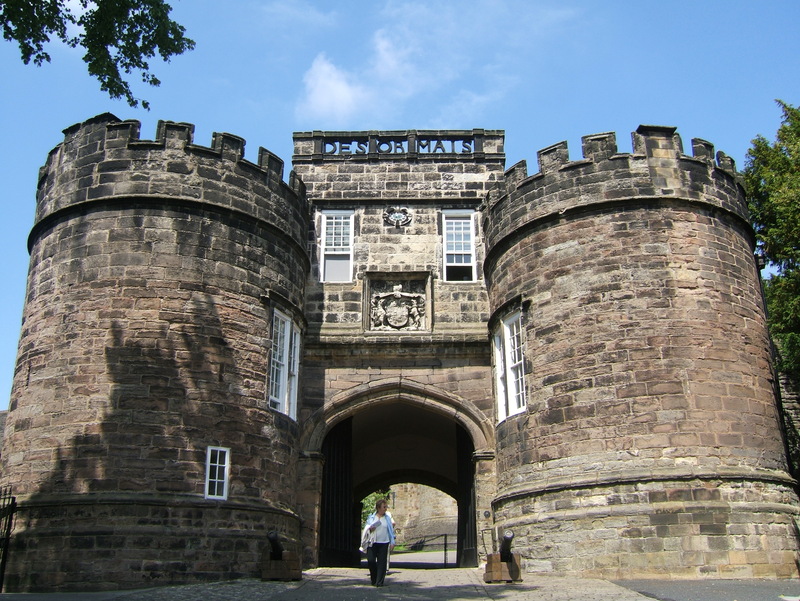 Skipton Castle, has a history covering 900 years, and was besieged in the Civil War. Along the main street, Skipton Market is open four days a week selling fresh food, clothes and other household items. The market is so highly regarded that it was voted “Best in Yorkshire. The Leeds – Liverpool Canal passes through Skipton and is popular with boating enthusiasts and walkers. Trains to Skipton leave every 30 minutes from Leeds. The journey time is 45 minutes. As well as this blog, 100 Days Out lists the best places for days out across the United Kingdom through regional Facebook pages. 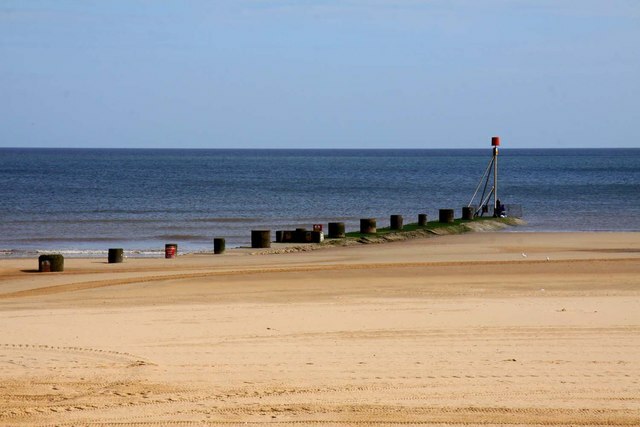 Explore the counties of Norfolk, Suffolk, Cambridgeshire and part of Essex. Discover the North Norfolk Coast, explore Framlingham Castle in Suffolk or wander round the cathedral city of Ely. Covering the counties of Derbyshire, Nottinghamshire, Leicestershire and Lincolnshire. Everything is covered from cable cars in the Peak District to seaside holidays in Skegness. There is plenty written about London’s major attractions; but there are plenty of lesser known attraslehctions to see. Fulham Palace, London Motor Museum and Chislehurst Caves are three of the lesser known attractions we have covered. Northumberland, Durham, Tyne & Wear and Cleveland offer something for everyone. Newcastle is a vibrant city with great shopping and an active nightlife. A short drive away, the Northumberland National Park and stunning coastline provide opportunities to escape the rat race. 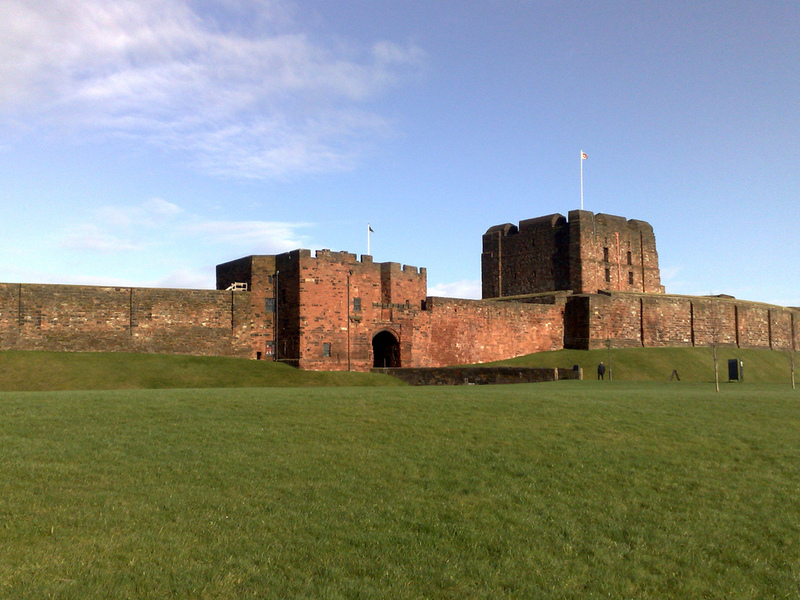 Cities like Manchester and Liverpool, seaside resorts like Blackpool and Southport, history in Chester and the beauty of the Lake Disrict are just a few of the area’s many attractions. Covering Lancashire, Cheshire, Cumbria, Greater Manchester and Merseyside. Discover Belfast and (London)derry or explore the North Antrim Coast and the beautiful Mountains of Mourne. The Titanic Belfast, Derry City Walls, The Giant’s Causeway, Strangford Lough and The Ulster American Folk Park at Omagh are just a few of the area’s many attractions. 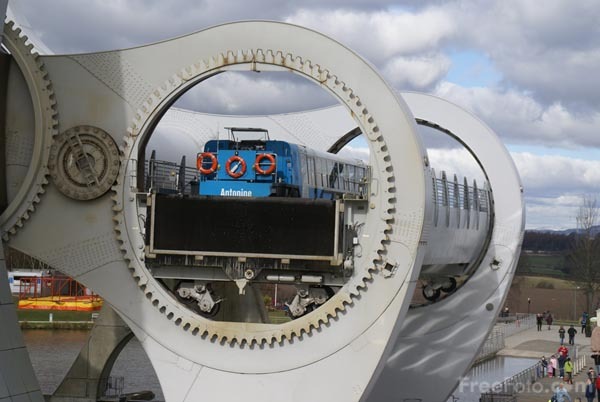 From Gretna Green and Berwick upon Tweed to John O’Groats Scotland has something for everyone. Whether you want the excitement of the Edinburgh Festival in August, an energetic climb up a mountain or a relaxing island holiday you will find it in Scotland. Shropshire borders Wales and is one of England’s most forgotten and underrated tourist attractions. The historic market towns of Shrewsbury and Oswestry, Ludlow Castle, Ironbridge the birthplace of the Industrial Revolution and Bridgnorth are all worth a visit. From the Oxfordshire Cotswolds to the Isle of Wight and from Southend Pier to the White Cliffs of Dover there are hundreds of great days out – castles, farms, steam trains, beaches and much more. Most are easily reached from central London by car or train. 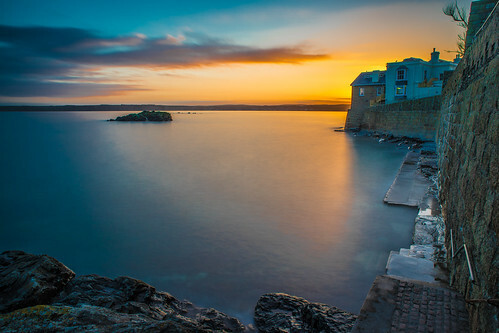 Covering an area stretching from Bristol to Land’s End the South West is a great place to visit. See the lions at Longleat, explore the Jurassic Coast in Dorset, have a Devon cream tea or go surfing in Cornwall. The choice is yours. Staffordshire is a wonderful mix of history, industry and countryside. Visit the castles at Stafford and Tamworth, explore the medieval city of Lichfield, discover where Moorcroft and Wedgwood started their pottery empires or take a steam train along the Churnet Valley. Discover the area’s industrial history at the Black Country Museum or visit Cadbury World to see how chocolate is made. 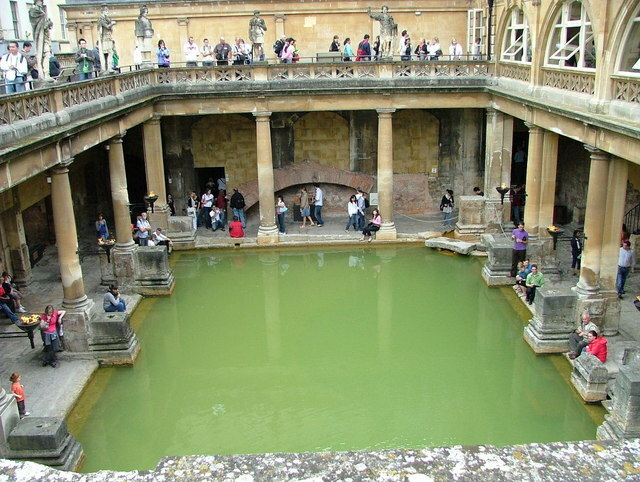 Explore Stratford upon Avon, Shakespeare’s birthplace, ehor the cathedral cities of Hereford and Worcester. From Chepstow in the south to Queensferry in the north, Wales has 870 miles of stunning coastline with large resorts, secluded bays, Blue Flag beaches and cliff top walks. 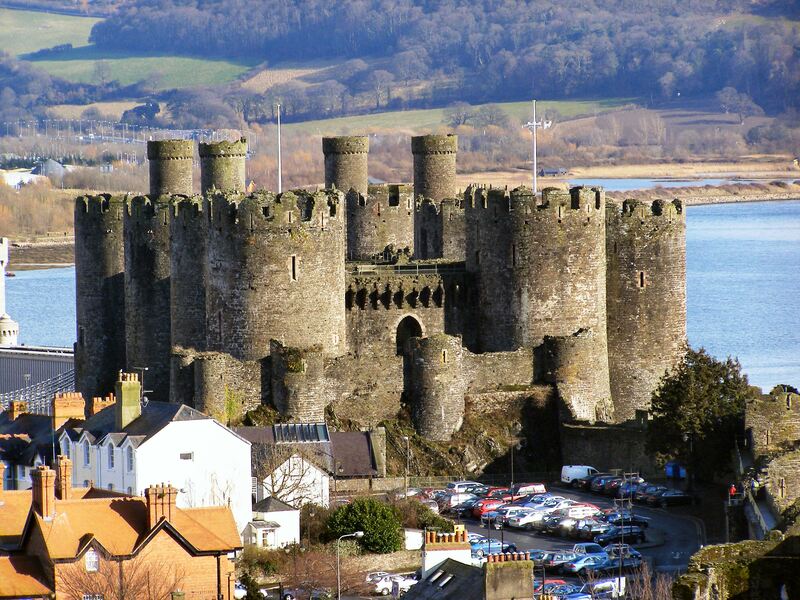 Inland castles, steam trains, market towns and mountains combine to give Wales its unique character. In Yorkshire, you will find lots of cities, coastline and countryside. 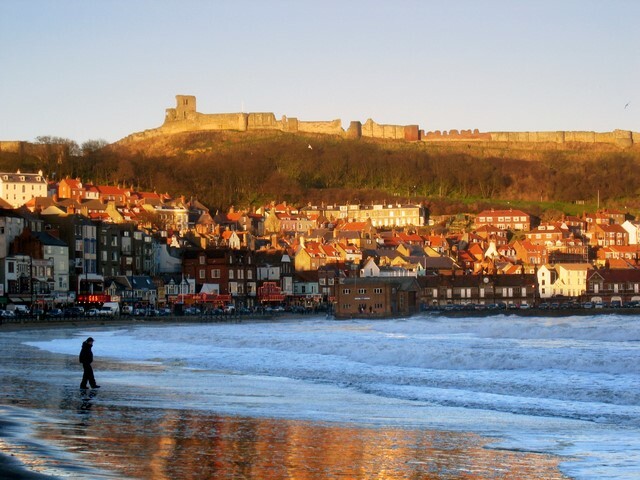 Leeds, Bradford, Sheffield, Hull and York are ideal bases to explore The Yorkshire Dales, The North York Moors, The South Pennines and the seaside resorts of Bridlington, Scarborough and Whitby. There is also a page devoted to free days out across the UK, including Tate Modern, The National Railway Museum, and The Welsh Folk Museum . Visitors and tourist attractions are welcome to use our Facebook pages share details of visits and forthcoming events. We aim to provide information to help all interests, ages and budgets.